For this new production, the three musicians expanded the rhythms of their musical language, incorporating jazz- rock and funk. 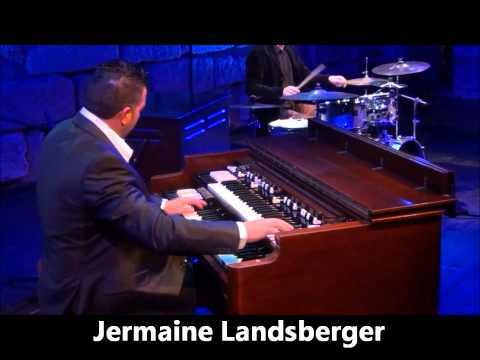 While, on their first album, they presented modern, swinging Hammond jazz, here they are juggling with odd and straight meters and are overlapping rhythms. By having Randy Brecker and Bob Mintzer to join them on stage and in the studio, the Hammond Eggs Trio had the benefit of the most sought-after and ideal jazz musicians for this project. Randy Brecker, who, together with his style-setting, tenor saxophonist brother, Michael (1949-2007), formed the famous “Brecker Brothers” group, had re-mixed the fusion and jazz-rock sound. He had played and recorded with various greats, such as Horace Silver, George Benson, Frank Zappa and Lou Reed. Star soloist Bob Mintzer became extremely popular as a member of the Yellowjackets and by playing with Art Blakey, Donald Fagen, Jaco Pastorius and Nancy Wilson, among others.